Picture yourself watching a pool of fish swim by in front of your eyes. You are face to face with the most colourful fish and coral. It’s not something you see everyday. It’s not going to flash in front of your window like the sun, it’s not going to cover your universe like the stars. It’s not going to come easily to you; it's going to require efforts from your side. You’ll have to challenge yourself and take a dive deeper into the seas, into your own being, to rediscover a new world, that is nothing less than a wonder. That is a figment of your imagination cast in front of you like a dream. Like a world of unfenced possibilities, swimming right in front you, making you think that anything is possible if you just believe! While you conjure a thousand images cascading your stream of thoughts like colourful confetti, drowning you in a world of creativity and magic, you would wonder where you’d possibly have to buy an expensive air ticket to. 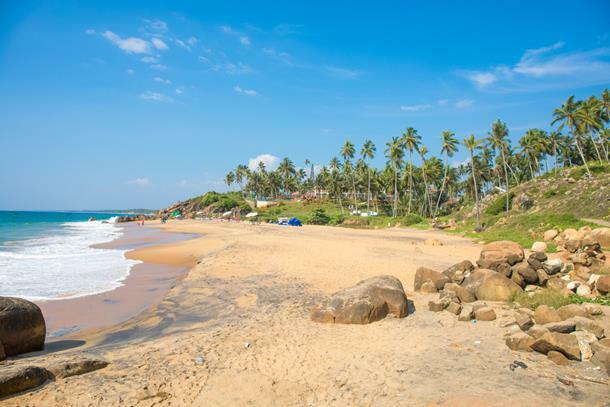 Here are places which are nestled within India’s wide arms, where you can experience a great dive and meet the aquatic wonders that bless this planet. Lakshadweep’s story is unheard like a song that awaits a keen audience. However, beautiful things don’t ask for attention; they shine from a silent distance. It seems as though Lakshadweep coyly smiles at Kerala from its abode nestled in the pristine waters of Laccadive Sea. Unperturbed by the outcry of tourists and the vices that come with it, Lakshadweep camouflages world’s best sea treasures in its clear waters. A story about flanking tourists pitter-pattering over an island with scorching history, turquoise blue waters, swaying palms and dancing corals. Andaman is a tranquil site, away from the cacophony of urban life. 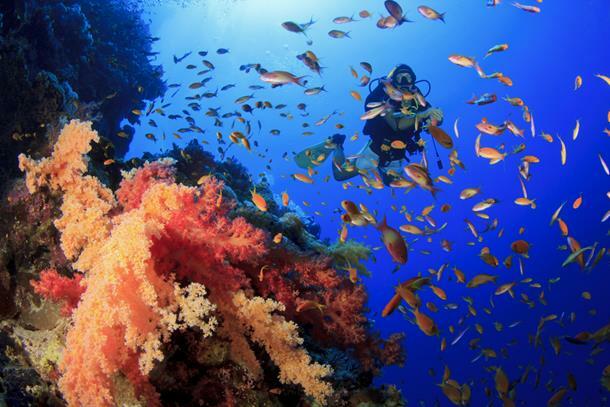 Inside the sea, lies a world of its own and Andaman boasts of having some of the best dive sites in the world. Away from the clamour of Chennai, the French Quarters of Pondicherry kiss the shores, while the fascinating Tamil Quarters impregnate structures of a distinct architectural style. Pondicherry is coated with layers of pertinent living, brushed with strokes of human history. Pondicherry is many things in one - it’s chilled-out, it broods history, it’s beautifully under-quoted by virgin beaches, that are a sanctum to a whole new marine life. You don’t need a reason or season to visit Goa. 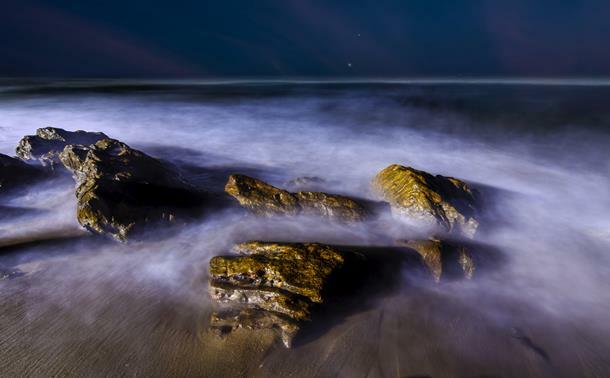 You may chill at a beach, indulge in water sports, try your luck at a casino or party all night. If you are done with all the noise and party, you can make some time for watersports and wash down the high. 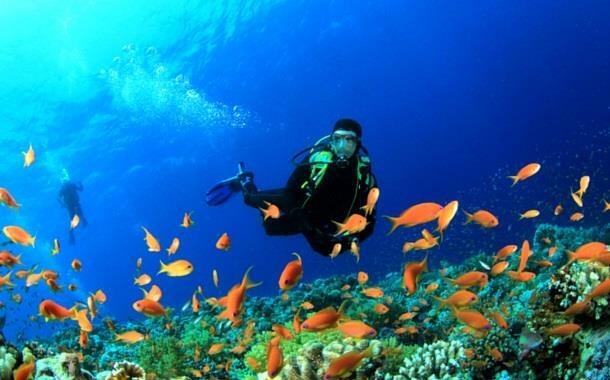 And you would be surprised to know that Goa has a quite a few dive sites that are renowned among the diving community. 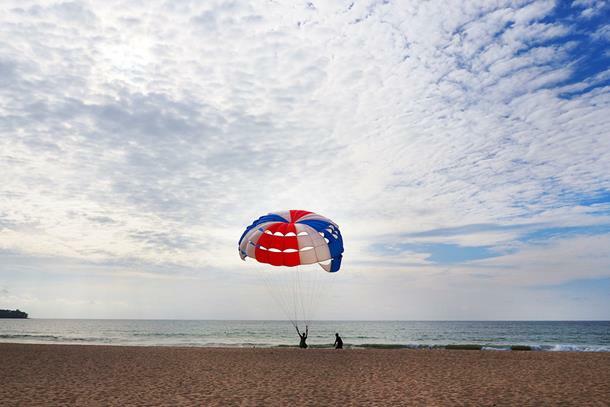 A coral island embracing the great Arabian shore in Karnataka is home to some of the country’s best dive sites. 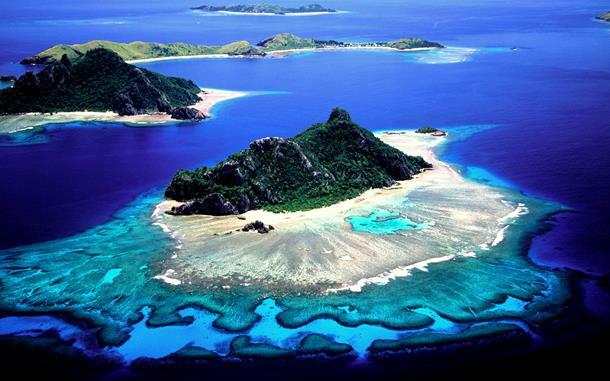 Blesses with amazing corals, it is also a place to spot whales, stingrays and a varieties of fish. Fondly known as Vizag, this name features here as a surprise to most of us. But Vizag offers you some beautiful corals and unique varieties of fish. You will be surprised to discover a new ecosystem that thrives below the surface with this dive trip. With diving depths ranging up to 15m to 25m, the experience offers up to two hours in the Bay of Bengal. 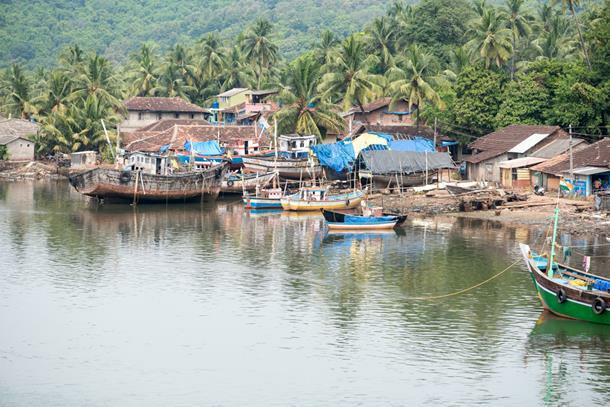 Cradled in the Konkan region of coastal Maharashtra, Tarkarli boasts of Maharashtra’s only scuba diving training centre conducted in natural surroundings. 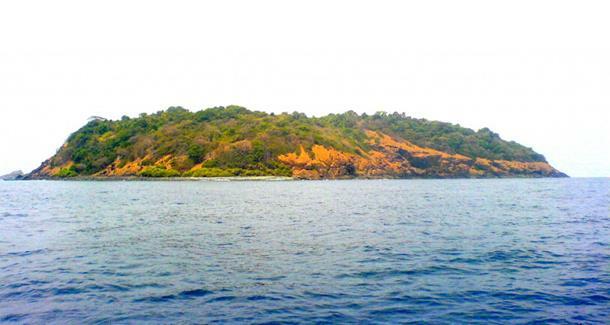 The scuba diving site is near the Sindhudurg Fort. It is a great option for folks from Maharashtra as it orients you for a deeper diving experience. With a 600-km shining Arabian Sea lining its coastline, it is not a surprise that Kerala would have some great scuba diving sites. Kochi and Kovalam are its most renowned scuba diving destinations. You are sure to spot great multi-coloured corals and fishes in god’s own country. It’s a promise made by the god themselves.